Hanoi (VNA) - The Philippines’s economy is poised to grow at 6.4 percent in 2019 and 6.5 percent in 2020-2021 amid lingering global and local uncertainties, according to a report released by the World Bank (WB) on April 1. The new estimates are lower than the previous forecasts of 6.5 percent growth in 2019 and 6.6 percent in 2020 the financial institution released in January. In its “Philippines Economic Update” report, the bank said it lowered the Philippines’ economic growth forecast owing to several factors including the delay in the 2019 budget approval and the slowing down of global trade that can lead to weaker demand for Philippine exports. WB Country Director for Brunei, Malaysia, the Philippines and Thailand Mara Warwick said the growth outlook of the Philippines remains positive, adding that higher private consumption due to lower inflation, steady growth of remittances, and election spending will fuel growth this year. Growth in public investment will be tempered in the first half of 2019 but is expected to recover in the second half of the year, he said. Annual private consumption growth declined from 5.9 percent in 2017 to 5.6 percent in 2018 due to high inflation, the report said. However, the report said it is expected to rebound to 5.9 percent in 2019 and 6 percent in 2020 due to declining inflation and the continued job generation in the economy. 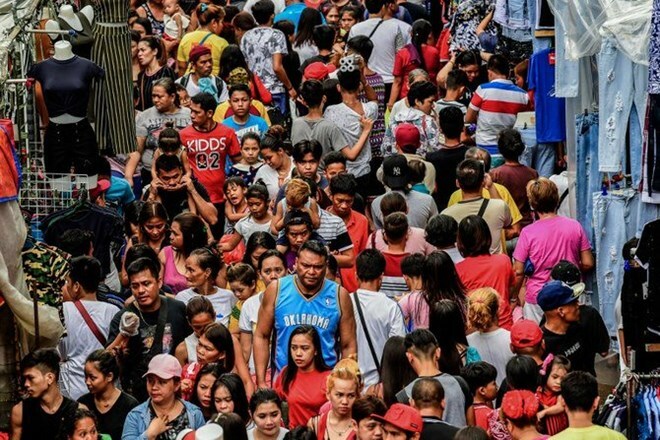 The report said remittances are expected to remain steady as new employment opportunities for Filipinos become available in countries like Japan, Germany, and Poland. The report, however, flagged several risks that can affect the Philippines' overall growth prospects, among them the delay in the approval of the 2019 budget and a looming drought. It also mentioned potential challenges stemming from a strengthening US dollar, and hikes in US interest rates that could raise borrowing costs for the country's infrastructure projects.